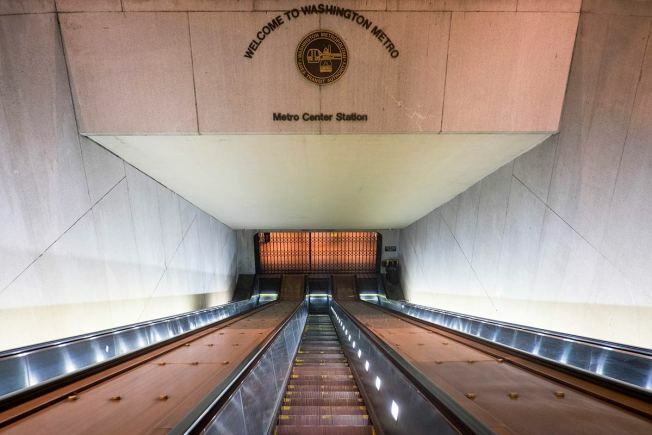 The Washington Metropolitan Area Transit Authority may be looking for a new home after a review of the property of their current headquarters showed a value between $56 million and $132 million. The Metro current headquarters is located at 600 5th Street, Northwest, in downtown Washington, right next to the Verizon Center and close to two Metrorail stations. The large range of the current market value takes into account the renovation of the existing building (the lower end) and demolition and redevelopment of the site (the higher end), according to a report from Jones Lang LaSalle, a commercial real estate advisory firm. Current zoning only allows Metro to use the 48,041 square foot property. If the transit agency decided to stay on 5th Street, the report said it would cost $75 million to $90 million to replace plumbing, heating and air conditioning, electrical, and safety systems, all of which are at the end of their useful lives. ”The choices facing Metro about its headquarters building are clear. Either expend millions to retrofit the existing building to bring it up to modern fire and life safety standards or sell the building at the top of its potential value range and use those proceeds to fund a relocation,” said Metro General Manager and CEO Paul Wiedefeld. News4’s Adam Tuss said during the administration of former D.C. Mayor Adrian Fenty, from 2007 to 2011, there was a serious proposal to sell the headquarters and move Metro to a new location in Anacostia. Wiedefeld is waiting for a rezoning of the location to high-density commercial redevelopment before making a determination about whether to move forward with the sale of the headquarters’ location.